Need suggestions for a moderator for my tm100. The barrel is not threaded so i guess it would have to be a slip-on secured with grub screws. Last edited by warlord on Wed Apr 25, 2018 11:24 am, edited 3 times in total. 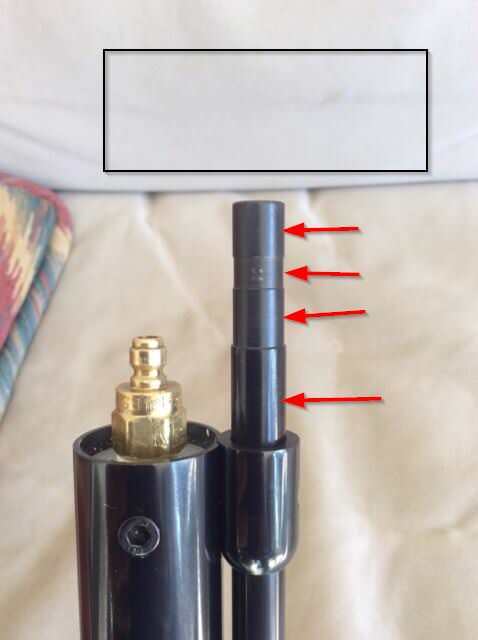 whats the diameter of the barrel ? is it the same as the 400 series , 14mm stepped down to 10 ?